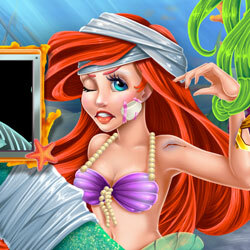 Play Online Miraculous Hero Real Dentist Game For Free is a Dentist Game and Hospital Game on Games at Veetk.com! you can play this Game from your Mobile or Computer at Veetk. Our dear friend Miraculous Hero has a terrible toothache and needs to be at the dentist. Help the superhero girl to get rid of the cavity by giving her the right treatment and calling on her boyfriend to calm her down when she is scared. 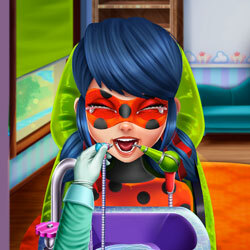 Our dear friend Miraculous Hero has a terrible toothache and needs to be at the dentist. Help the superhero girl to get rid of the cavity by giving her the right treatment and calling on her boyfriend to calm her down when she is scared. 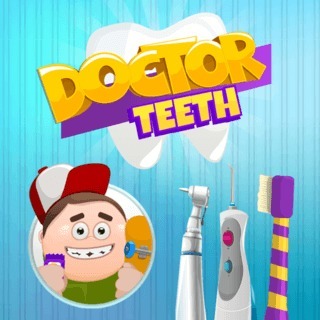 You are now browsing Miraculous Hero Real Dentist It is a category Dentist Games, Doctor Games, Hospital Games, Surgery Games It was posted by a website Games It is a free game that you can play for free online without any fees and without downloading to the computer.